Hair loss is a problem faced by many. Here are some possible nutritional solutions. Please consult your doctor before using supplements. They may do damage if overused. Also remember that hair fall can have many different medical causes, which need to be diagnosed by a specialist physician. Don’t blindly begin supplementing your diet with the foods below and expect results. Sometimes, dietary supplementation is part of the treatment, but not the whole. A female weighing 70 kilos needs 56 grams of protein per day  along with other micro nutrients, some of which have an established recommended dietary allowance . Based on this, here’s a suggested day chart. Dinner: Choley (with added spinach), gwarphali ki sabzi on a bed of brown rice, with a salad of raw radish. The above is a suggestion to complete the daily nutrition of a female weighing 70 kilos and is fully balanced, except for Choline (click to see supplement). Your Omegas can be supplemented with Flax seed oil (click to see supplement). Add green tea to your day for its antioxidant properties . You can either drink green tea or have it as a green tea extract supplement. Applying safflower oil to the affected area on the scalp may help promote regrowth of hair . Eggs are a rich source of many nutrients plus protein. They should be eaten whole, with the yolks. If you have cardiovascular issues, please speak with your doctor before adding whole eggs to your diet. 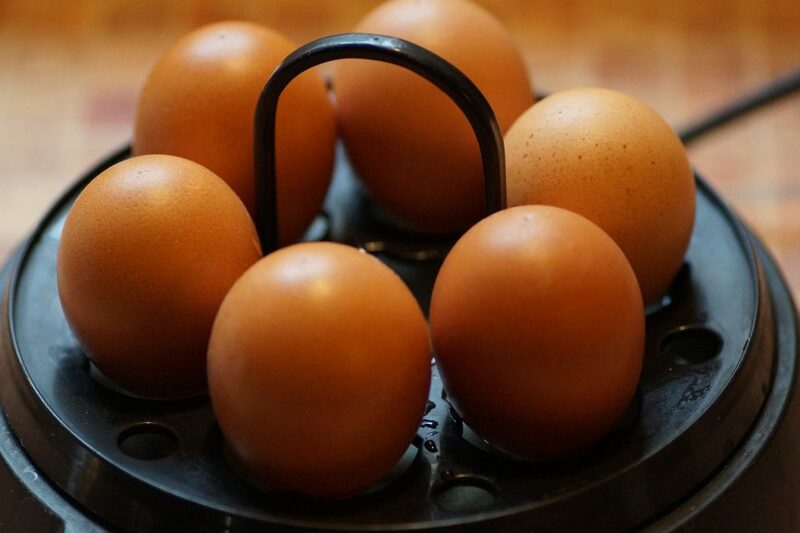 If you’re a non-vegetarian, adding an egg to your day may reduce or remove the need for a Choline supplement. Vegetarians should note that the protein content in the above chart may not include all essential amino acids. Non vegetarians looking to include meat in their day should consider grilled chicken breast as a low calorie means of satisfying themselves. Note that nutrition needs vary according to age, gender and body. The above suggestions may not fulfil your needs. Additionally, portion size is very important with respect to nutrient needs (lower end) and weight management (upper end). If you would like to get a detailed chart for yourself, please click here. SAMPLE TABLE FOR DIETARY REFERENCE INTAKES. I hope this works for you. Please do leave a comment below. It helps me understand what you thought of the article, if it helped and so on. Human essential fatty acid deficiency: treatment by topical application of linoleic acid. Zinc as an ambivalent but potent modulator of murine hair growth in vivo- preliminary observations. Effect of a nutritional supplement on hair loss in women. 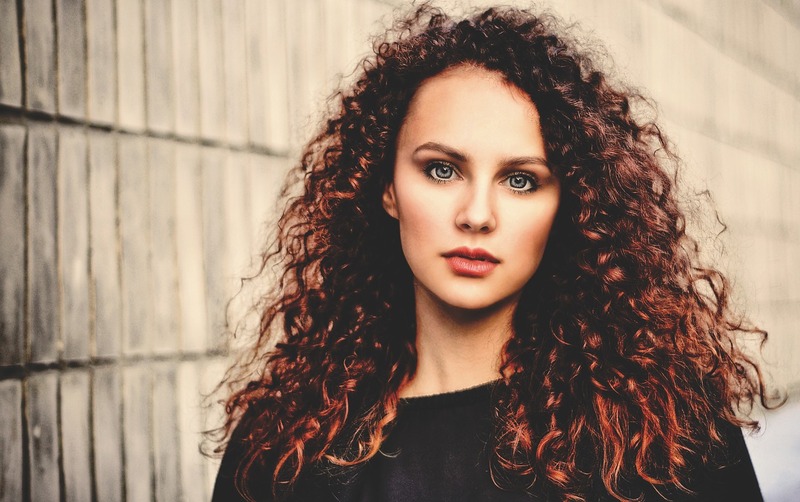 The impact of oxidative stress on hair. Dietary protein intake and human health. What are the Recommended Dietary Allowances (RDAs) and the Dietary Reference Intakes (DRIs)? Question #15: How to maintain weight loss? Despite their high sugar content, fruits appear to help weight loss and prevent obesity. Question #12: Why does weight loss take so long and barely last? ⟵Should we use Plastics in the Kitchen? Thank you, I am diabetic on tablets and have lost a lot of hair. Tried different oils and veg diet. I eat extremely simple vegetarian food and will eat an egg once a week. I am in my early 60s. All the best, Smita. I suggest loading up on green leafy vegetables, dals, and reducing direct and indirect carbohydrates, in addition to checking your HbA1c levels once a quarter.